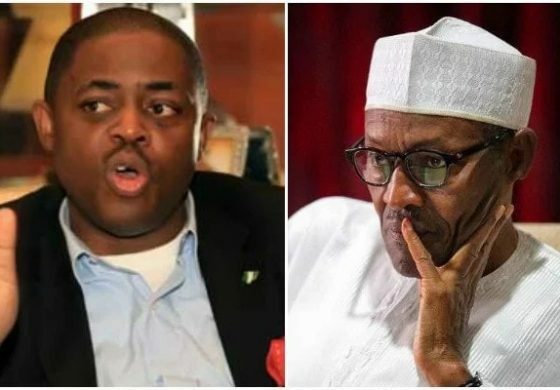 Former Minister of Aviation, Femi Fani-Kayode, has labelled President Muhammadu Buhari, as a “closet radical Islamist” and “Christian-hating mass murderer”. Fani-Kayode stated this in a Twitter post on Saturday, where he was reacting to Senator Lindsey Graham’s comments, that Americans should anticipate more military operations in Africa as the war on terrorism continues. The South Carolina Republican’s comments came after a meeting with Defense Secretary James Mattis and followed the news that four US servicemen were killed in action in Niger, in an ambush by ISIS fighters. “This war is getting hot in places that it’s been cool, and we’ve got to go where the enemy takes us,” Graham told reporters on Capitol Hill. However, Fani-Kayode claims the war is already in Africa.